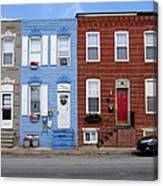 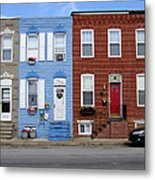 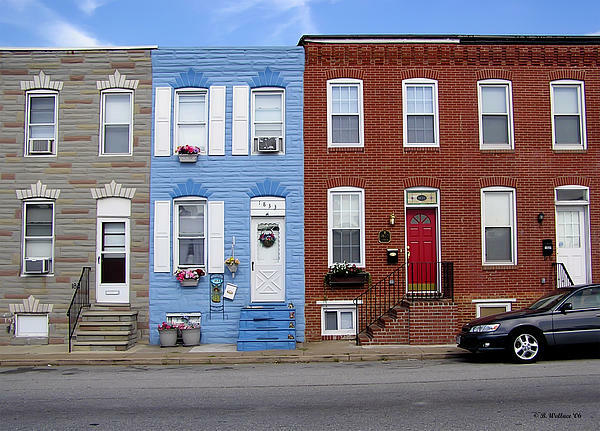 I love the way that this fine art photograph captures he beauty of Baltimore row homes. 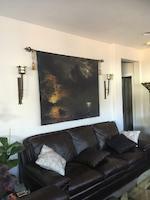 Thank you Kim, for the nice comment on my work. 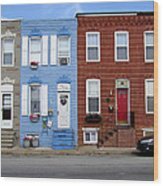 I appreciate it very much! 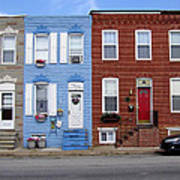 2D image of row homes in South Baltimore (Hanover St).